"I will retire at the end of 2019." "I want to eliminate FCA’s net debt of USD$6 billion before the end of 2018." "A merger between FCA and other carmakers is off the table." 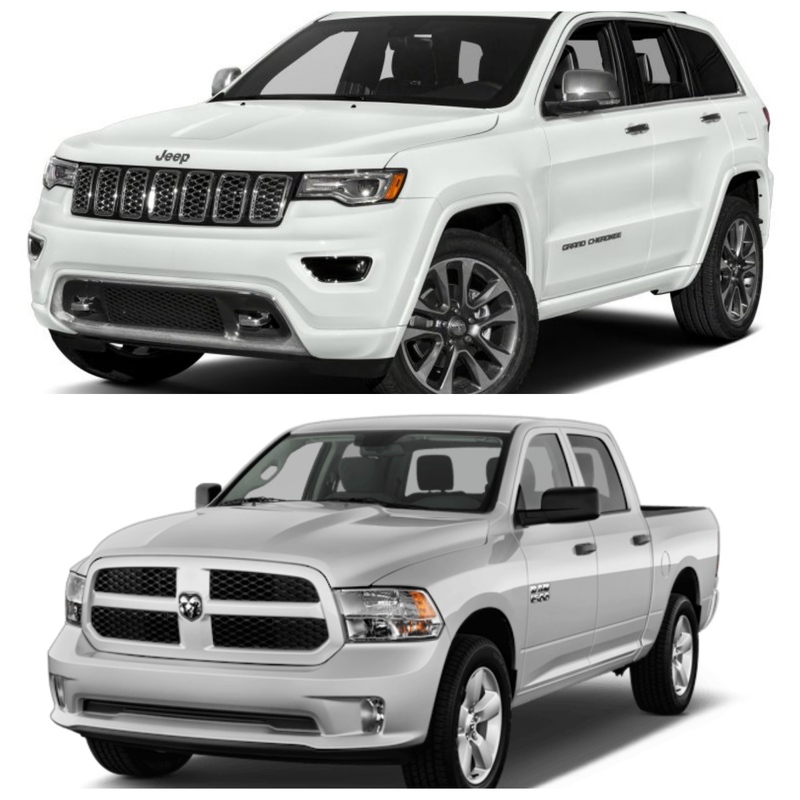 "Jeep and RAM could be spun off to fund debt elimination." 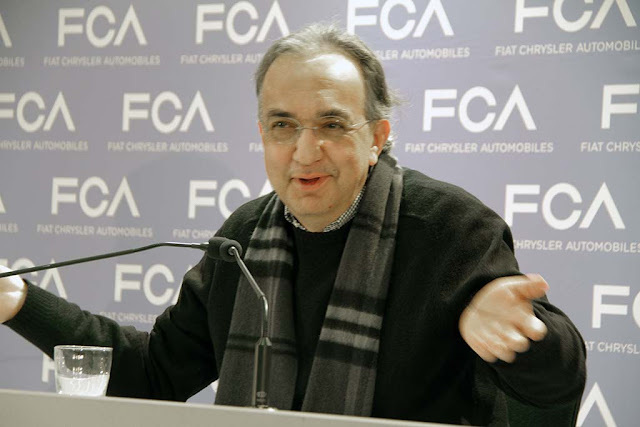 In an April 17 call with market analysts, Marchionne has been much clearer about the future of FCA and his range of options, as he prepares for retirement. It is obvious that something like the partial spin-off of Ferrari may also be the answer to stop FCA’s spiraling debt problems, and there are two excellent possibilities. 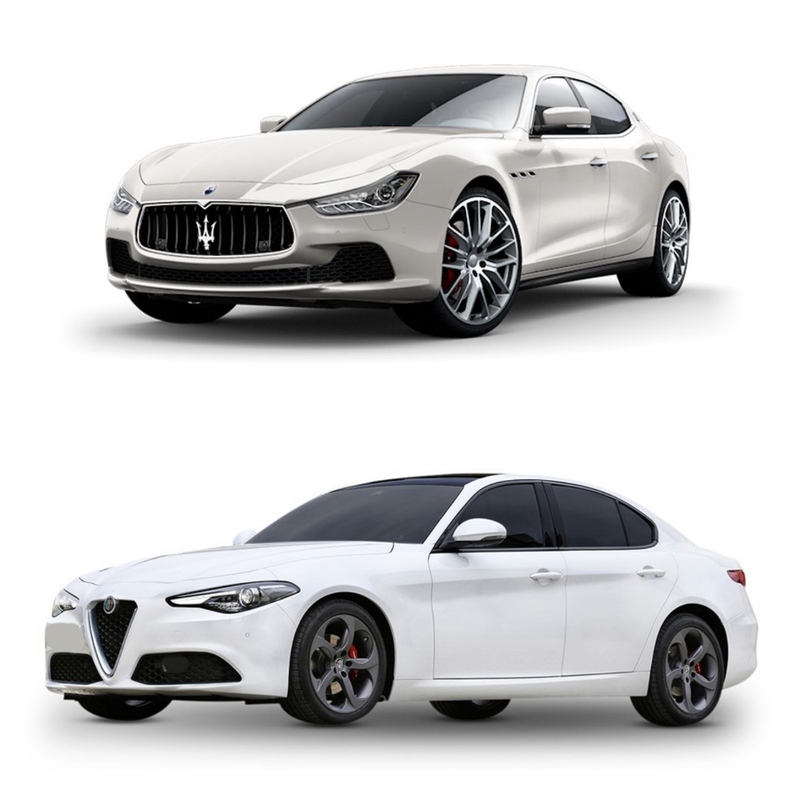 First, the remaining Italian sports car assets – Maserati and Alfa Romeo. Despite being rebuffed by VWAG’s Matthias Müller last year, Müller has now recanted and said he is prepared to discuss deals with Marchionne. Ferdinand Piech has long made it known that he would like to acquire Alfa Romeo, but for maximum cash benefit to FCA, it will be packaged with Maserati. Despite VWAG’s massive borrowings to fund the repair of the company’s finances after the ‘Dieselgate’ problem, it’s certainly possible that VWAG could absorb the Italian companies. As far as the US divisions are concerned, analysts have valued Jeep at USD$22 billion, and the RAM division at around USD$11 billion. Easy. Private Equity groups in the USA have been sniffing around for such a deal over the last two years. 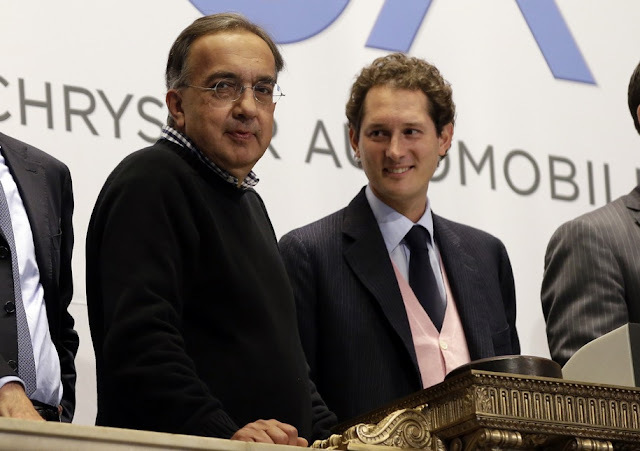 Marchionne, despite his reputation as a ‘corporate cowboy’ is smart enough to know that the sale of these brands, plus the FCA parts business, Magnetti Marelli would be the only way the potentially-successful divisions of the FCA brand lineup could survive. 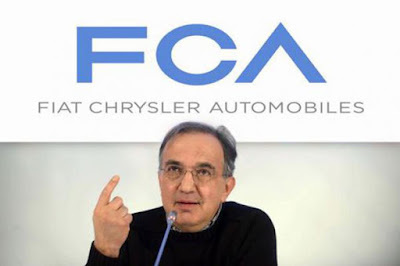 Last November, research company HIS Automotive said that Marchionne was wise to stop saying FCA had a goal of 7 million annual group sales by 2018, because FCA barely sold 4.6 million vehicles in 2015, and HIS Automotive said it expected 2017 sales would be flat at 4.8 million vehicles. Bloomberg’s Joel Levington said that repairing FCA’s balance sheet is nigh on impossible comparing its lack of cash flow relative to its peers including Toyota, GM and Ford. Another Bloomberg analyst said that generating three times the adjusted net income of 2015, by 2018 is very much in doubt, meaning FCA would miss the adjusted-net figure by as much as 42%, meaning it would carryover at least USD$5 billion in debt. Remember, when FIAT absorbed Chrysler, it also took on Chrysler’s unfunded pension obligations, rumoured to be about USD$5 billion. So you ask, if 'Marchionne the Magician' pulls off this neat trick of selling the family silver to pay off the loans, what about Dodge, Chrysler and FIAT? All these brands desperately need massive investment in new product, and with the current net debt load exceeding USD$5 billion, those funds cannot be generated from flat sales, nor increased borrowings. 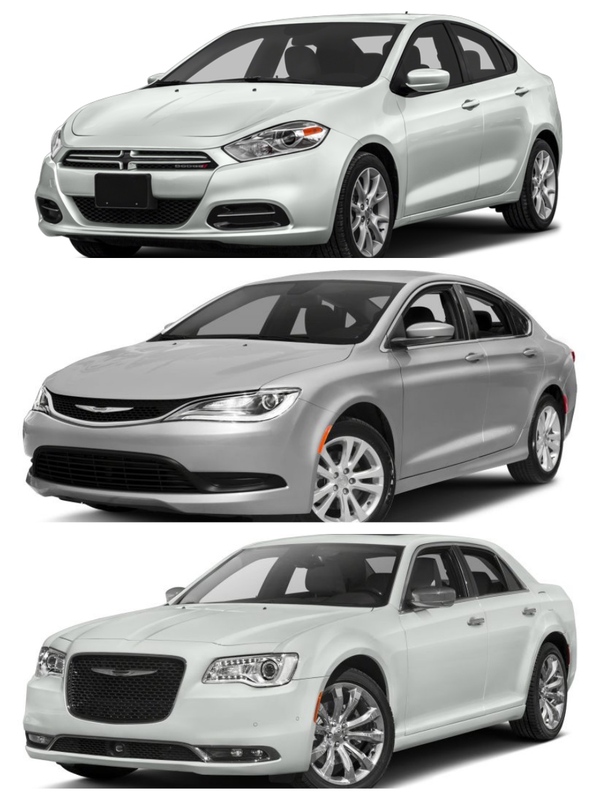 Dodge has nothing in the current product lineup worth saving, and as FCA has already dropped the 200 sedan and Dart, there is only the 300C left in the portfolio, and that car is so old it’s on life-support. As far as FIAT is concerned, Chairman John Elkann (the last remaining Agnelli family member at FIAT) says he wants the company to “prosper”, but once again apart from the very popular 500 range, and the Mazda-FIAT deal for the 124 Spider, FIAT also desperately needs investment funds for new cars. Expect to see FIAT announce further collaboration with Mazda very soon, and if Chairman Elkann can swallow it, then FIAT could survive, and maybe ‘prosper’, but as a much smaller local Italian company. 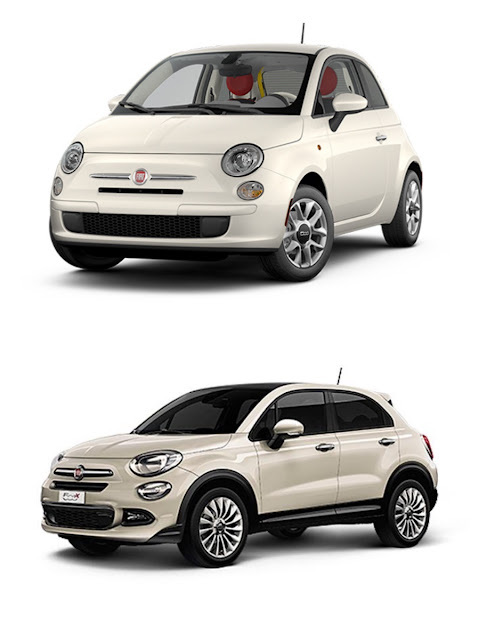 FIAT is a bit like Italy’s flag carrier airline, Alitalia, it’s a national icon, but it’s broke, and whilst there’s little hope of saving either company, no-one in Italy wants to see them disappear from the Italian corporate landscape. Italians want to see their flag, FIAT, and Alitalia survive. 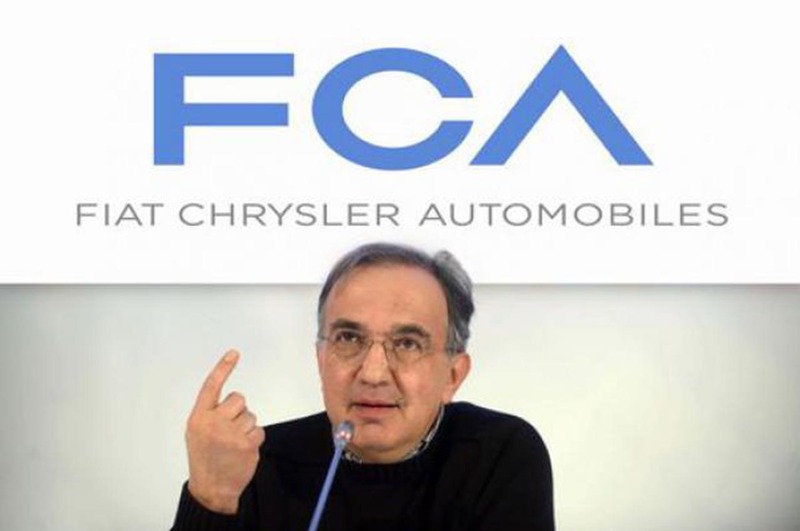 Marchionne may get his wish to see FCA involved in greater collaboration, but it will only just let him slide out from under the massive debt pile, and his rumoured USD$43 million dollar retirement payout is in severe trouble, because it’s based on the FCA share price! FCA may not, as I forecast previously, end up as automotive roadkill, but by the time the potentially-profitable parts are stripped away, the USA will no longer have a Big Three.